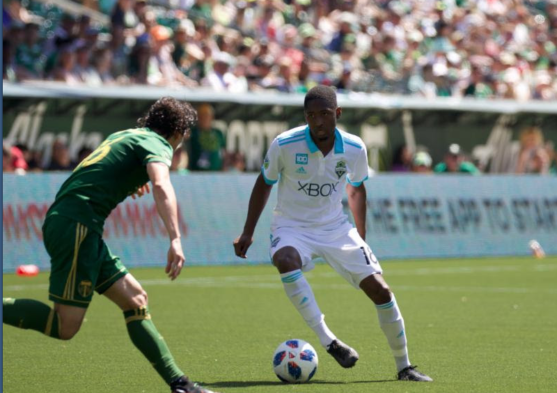 Were covering Northwest sports with local writers, videographers and photographers who enjoy journalisms standards, technologys opportunities and users passion. We enjoy good writing and clear thinking. 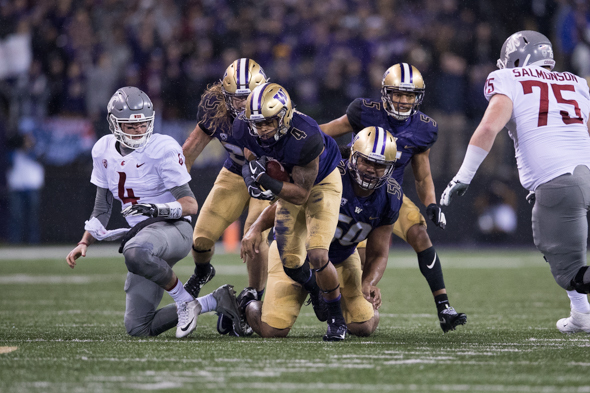 A bit wobbly at times, the Washington State Cougars nevertheless did their part Saturday to help keep the Apple Cup in two weeks a consequential affair with a workman-like, 31-7 victory (box) over injury-diminished Colorado at Boulder's windy Folsom Field. In keeping with the plan to drive the franchise with data, the Mariners Tuesday hired Paul Davis, who had been manager of pitching analytics with the St. Louis Cardinals, to replace Mel Stottlemyre Jr. as pitching coach for 2019. A five-year member of the Cardinals staff, Davis was assistant pitching coordinator for the club's minor leagues in 2016 and 2017. Ahead of the most significant game of the season so far, the Huskies lost two defenders to retirement because of medical problems. Junior CB Austin Joyner has had multiple concussions, and junior DE Jared Pulu has a chronic kidney condition. “Those are hard things, but they are in great care right now,” coach Chris Petersen told reporters after practice. “They will stay with us and always be part of us." 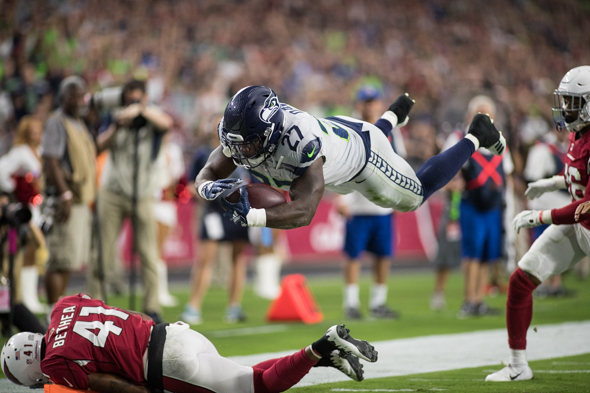 As he was carted off the State Farm Stadium field in the fourth quarter Sunday with a broken leg, Earl Thomas gave the one-figure salute to the Seahawks bench, a symbol of all that has gone wrong between the star free safety and the team. 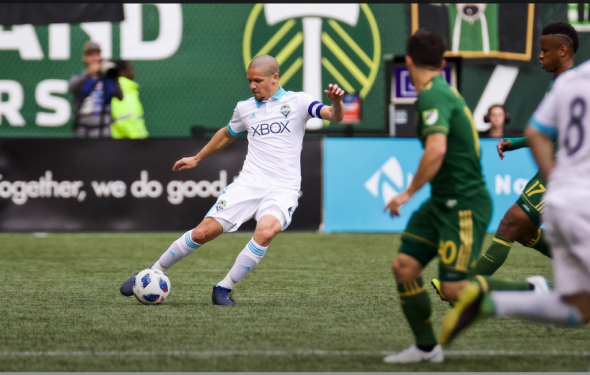 But as the game clock flashed :00, Sebastian Janikowski was mobbed by joyous Seattle teammates, redeeming himself with a game-winning 52-yard field goal on the final play, a hope of what still can go right in 2018. The Seahawks defensive line took another hit Friday when end Marcus Smith, who had 2½ sacks and two forced fumbles in 14 games as a backup the past season, unexpectedly had his contract terminated Friday for personal reasons that coach Pete Carroll declined to specify after practice, ahead of Saturday's 7 p.m. exhibition in Los Angeles against the Chargers. 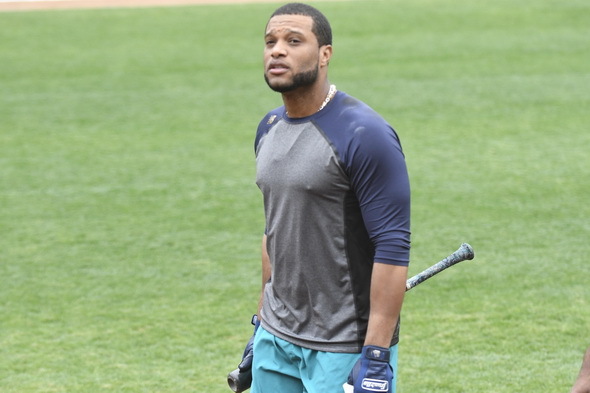 A week ahead of his scheduled return to the Mariners, 2B Robinson Cano began an assignment in AAA Tacoma Monday night, starting at first base for the first time in his career. He can be reinstated from his 80-game suspension for violating MLB's drug policy Aug. 14. Rules permit a 14-day period to prepare for the return. 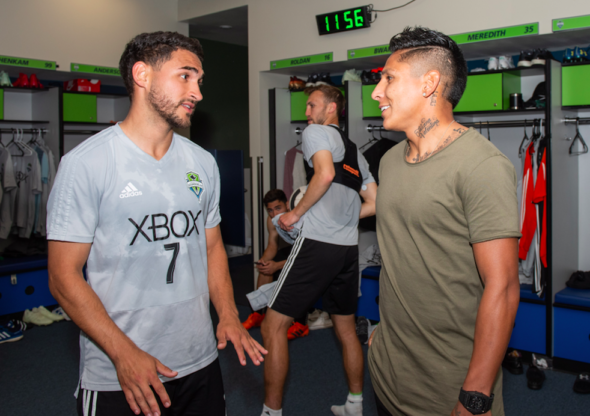 For the rest of the Mariners season's road trips, Edwin Diaz buys Jean Segura's drinks, calls the Uber drivers and shuts up when told to. Segura seemed to be the no-brainer MVP of the 89th MLB All-Star Game Tuesday night in Washington, D.C., when his three-run homer in the eighth gave the American League a 5-2 lead. But Diaz blew the save by giving up a two-run homer in the ninth to Cincinnati's Scooter Gennett to to tie the game at five. Mariners fans have to hope the franchise is as good at baseball as it is at social media. 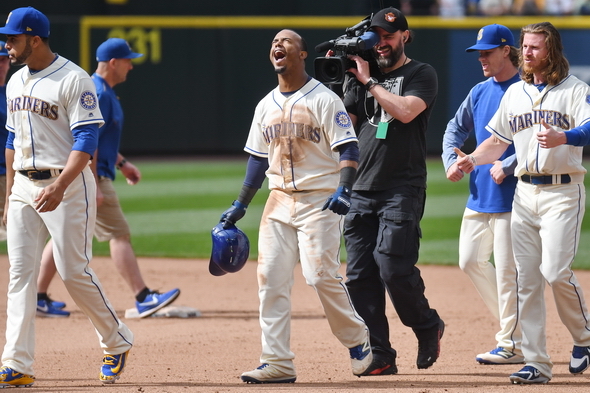 The abrupt campaign to get out the vote for SS Jean Segura as the fan-selected 32nd player for the American League's All-Star team worked brilliantly. 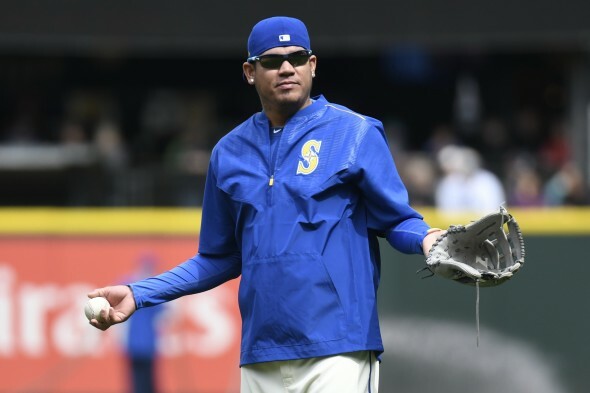 After a half-season of good health, Felix Hernandez, 32, was put on the 10-day disabled list Tuesday with back soreness that has recently nagged him. With the All-Star break starting after Sunday, the chance to rest now might cost him only the start he was to make Thursday in Anaheim, where the Mariners begin a three-game series at 7:07 p.m. Tuesday. 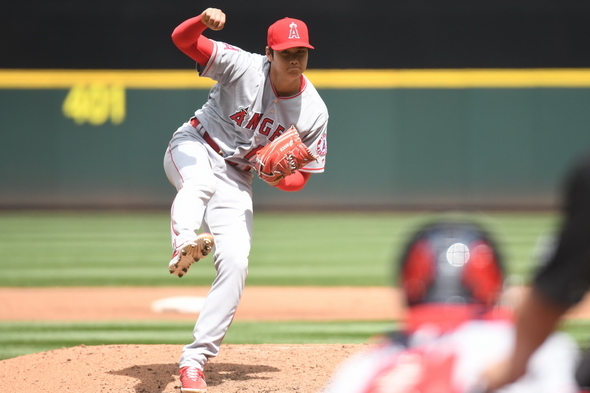 Ahead of Monday's opener of a three-game series with the Angels at Safeco Field comes news that the Mariners aren't alone in personnel woes: Shohei Ohtani, the Los Angeles club's star acquisition highly coveted by Seattle the past off-season, reportedly will undergo Tommy John elbow surgery and miss the remainder of year as well as the 2019 season. Always innovating with ways to crush the disabled list, the Mariners tried a fresh tactic Friday: Two at once, from the same unit. Relievers Juan Nicasio (right knee effusion) and Dan Altavilla (right elbow sprain) were placed on the 10-day disabled list ahead of Friday's game in Tampa against the Rays. Called up from Tacoma were DH/1B Dan Vogelbach and right-handed reliever Mike Morin. 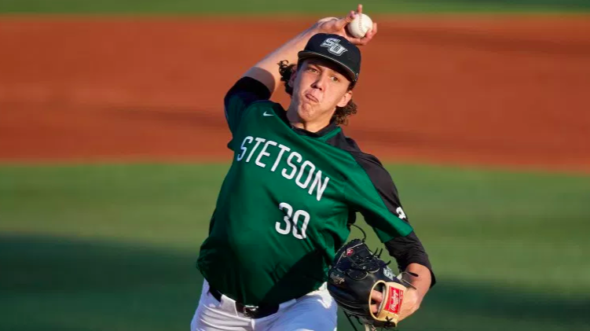 The Florida college, Stetson, that produced MLB pitchers Corey Kluber of the Indians and Jacob deGrom of the Mets provided the Mariners Monday with their first-round draft choice, 14th overall: Junior Logan Gilbert, a 6-6, 225-pound righthander who had 157 strikeouts and 23 walks in 15 starts for the Hatters of the Atlantic Sun Conference. Marco Gonzales hasn't given up an earned run in three games, including Monday. when he throttled the Texas Rangers for 6.2 innings in a 2-1 triumph (box) at Safeco Field that was the Mariners' fourth in a row and ninth in the past 10. At 33-20, the Mariners are a season-high 13 games above .500 and remain a game behind the Houston Astros in the American League West. The Mariners' injury travail, a runaway train in 2017, is picking up speed again. 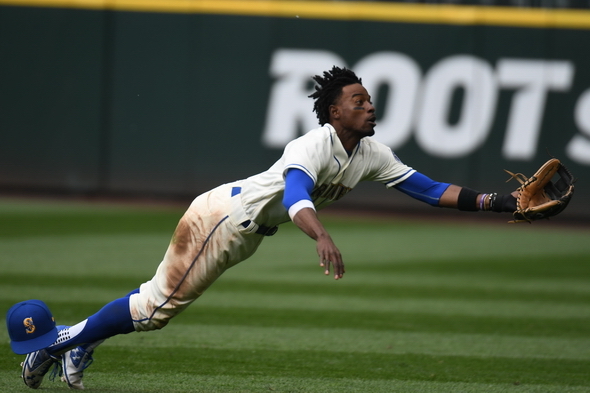 This time, it's leadoff hitter Dee Gordon, likely out several weeks with a fractured big toe. He's been the early season MVP for the 27-19 club, hitting .304, leading the American League in stolen bases (16) and playing good defense in center field. He returned Friday to play second base, his original MLB position. 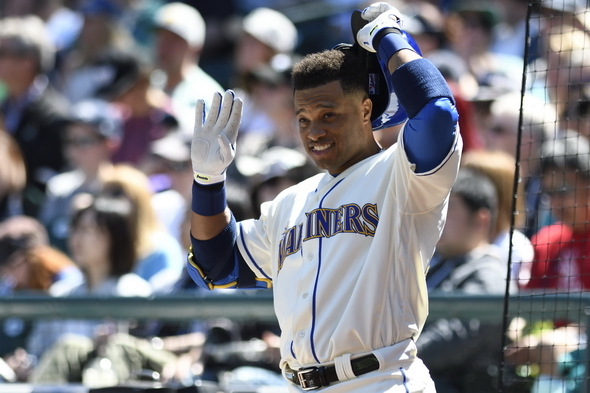 The Mariners had a bad weekend in soggy Detroit, losing two of three to the shorthanded Tigers, as well as 2B Robinson Cano, who has a broken fifth metacarpal bone in his right hand after being struck by a pitch Sunday afternoon at Comerica Park.